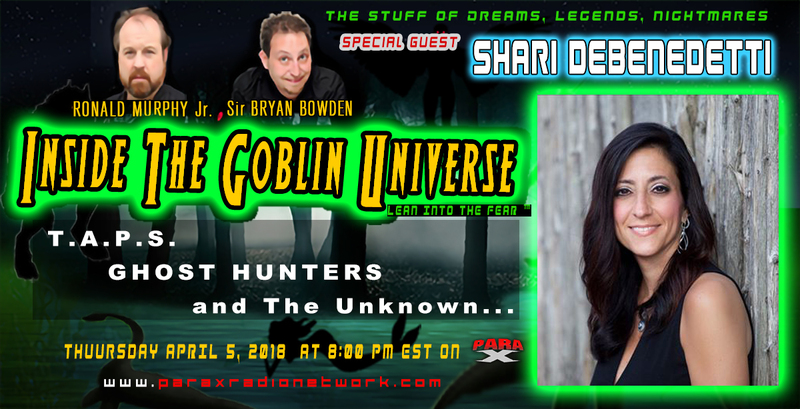 Ronald Murphy and Bryan Bowden TAPS into the Ghostly Realm with non other Ghost Hunters own Shari DeBenedetti. We explore the world of the unknown, Investigations as well as discuss what it’s like to be in the spotlight as a TAPS Member. 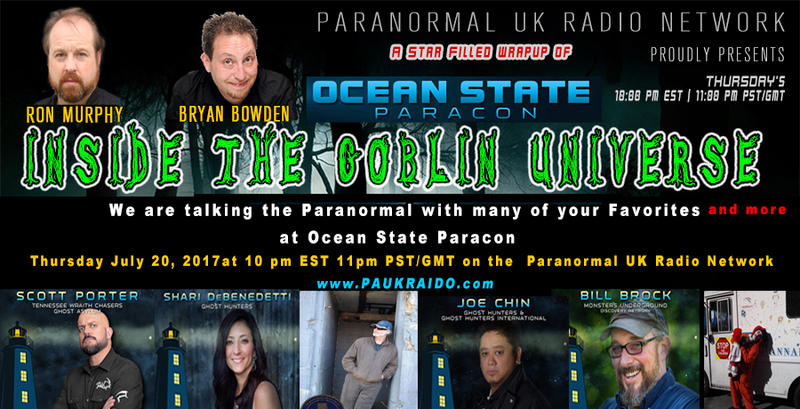 This is the premier episode of Inside The Goblin Universe on Para X Radio. Do Miss It.